Aston, Alfa and Sly Stallone's Rolls. 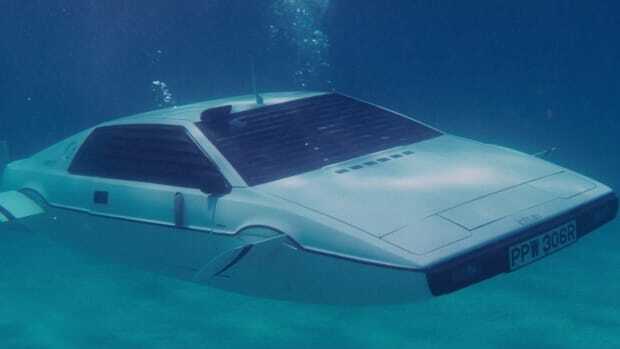 Almost identical to the one driven by George Lazenby in On Her Majesty’s Secret Service. 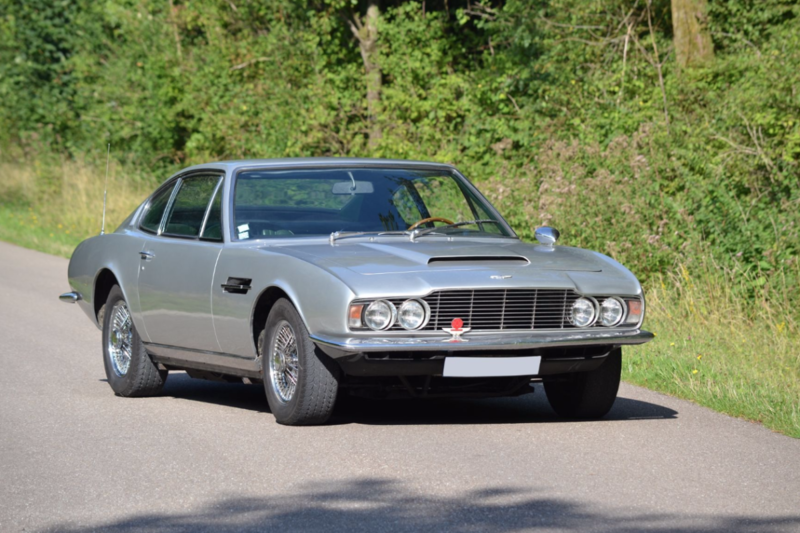 ‘70s Astons have an awesome well-bred muscle car vibe. $135,000–$185,000. 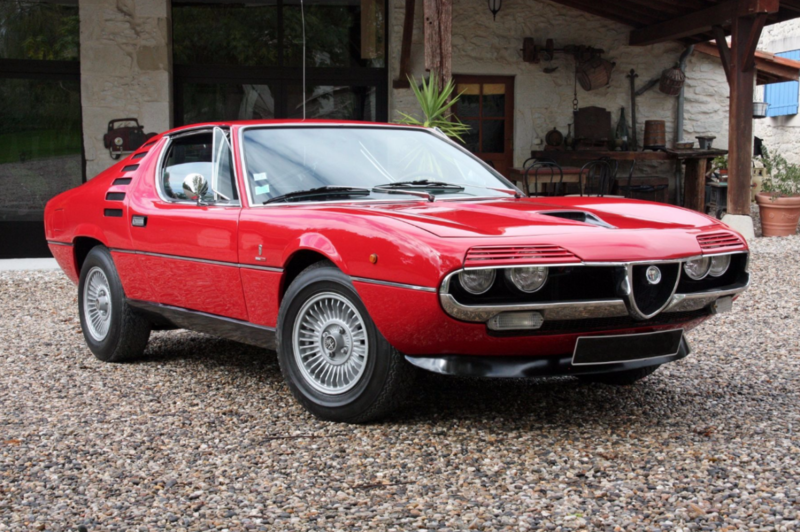 One of the coolest Alfas ever made, built for the Montreal Expo in 1967. Michael Caine drives the crap out of one in 1974's The Marseille Contract. $68,000–$90,000. 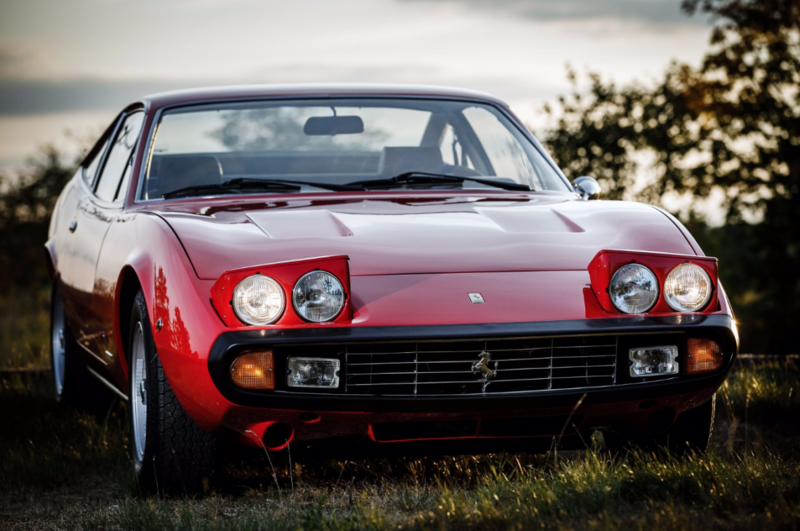 One of only 500 made, a more practical version of the Daytona for grand touring in style. 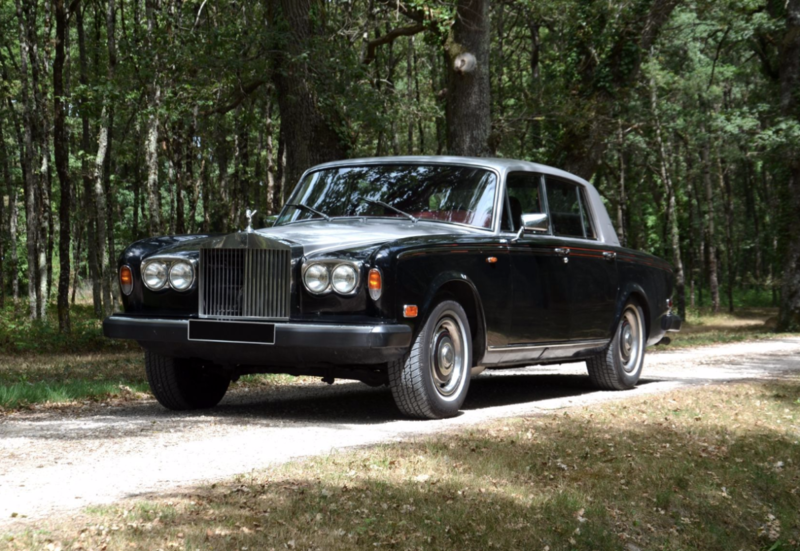 Artcurial says this is the best example they've ever seen at auction. 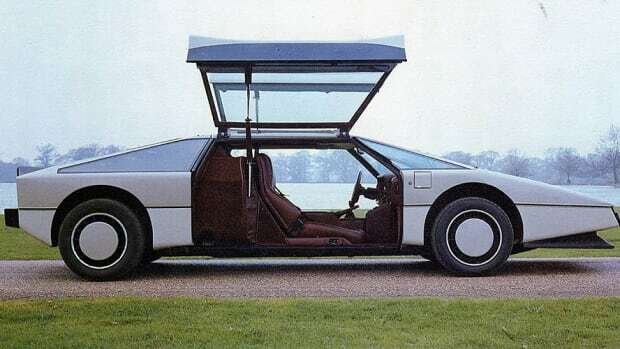 $365,000–$430,000. 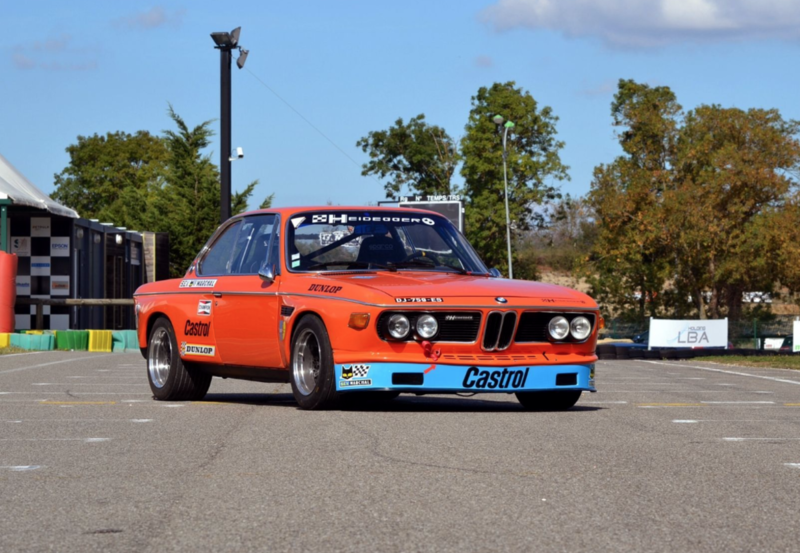 3.0 CSL's are a holy grail for BMW collectors, and this one is 100% original down to the iconic "Inka Orange" paintjob. Ready for both road and track. $250,000–$295,000. 5.) 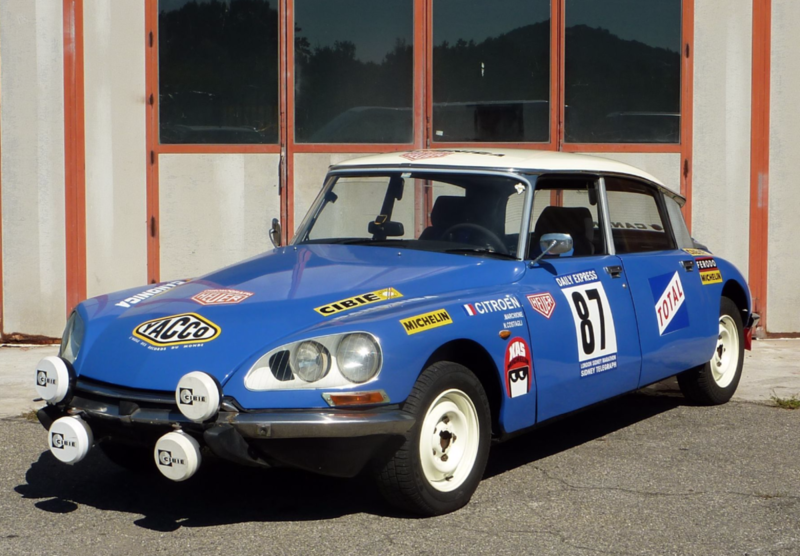 1974 Citroën DS 20 "Rallye"
A rally version of the famed DS? Oh yes. It won the Monte Carlo rally in 1959 and 1966. This is without question the steal of the sale. $30,000–$36,000. Gold Ferraris nowadays are extremely tacky. 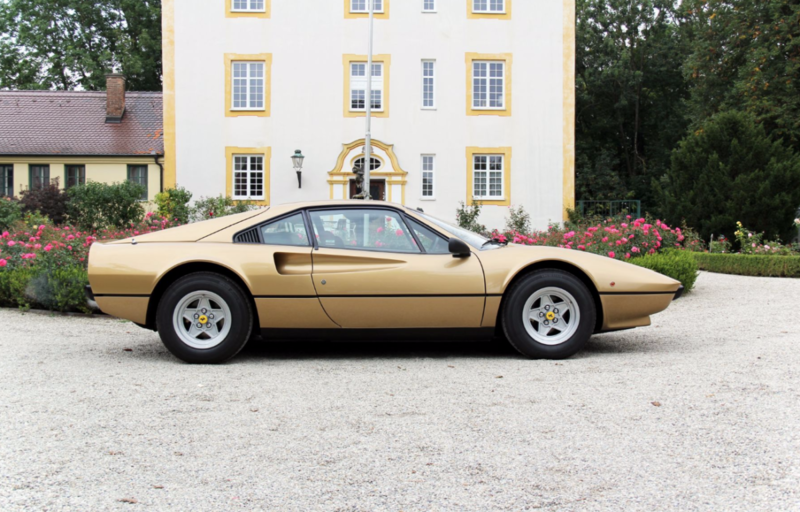 But one of the three original gold 308's ever built, in near-new condition? Extremely cool. 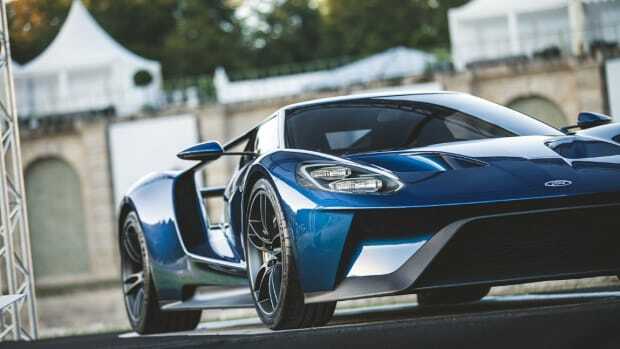 $170,000–$215,000. Registered new in California in January 1979, research shows this car probably belonged to Sly Stallone. In which case it has some damn good stories to tell. Cheap at twice the price. $17,000–$22,000.